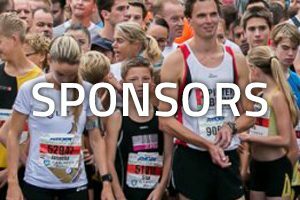 AMGEN Singelloop Breda – the most joyfull running event in the Netherlands! The first weekend of October traditionally is the weekend of the Bredase Singelloop. A run along the mouts -called ‘singels’- and through the historic and cosy city centre. 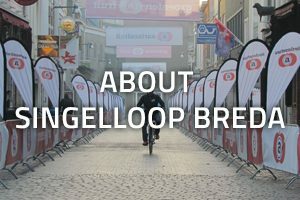 The Singelloop Breda is a top-running event in which the cozy and burgundy Bredase atmosphere prevails. 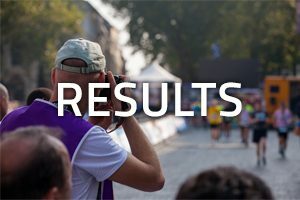 The thousands of spectators and the many music groups, dj’s and dance groups along the track make the Singelloop Breda the most cozy running event of the Netherlands. Runners can participate in 5 and 10 km, half marathon, business run or family run. About 500 volunteers make sure that everything works out just fine. Keep informed? Sign up for our newsletter and you will receive all up-to-date information in your mailbox monthly! 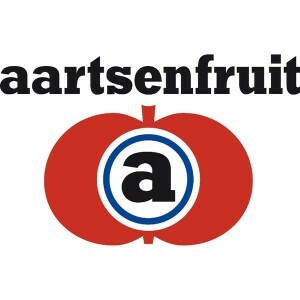 (for now only in Dutch).